The researchers explored the benefit of implementing Computer-Mediated Task-Based Language Learning into the study of Mandarin Chinese as a foreign language. A digital textbook was created to better facilitate the new method of teaching and learning. Below briefly describe the procedures when implementing in an intermediate level Chinese reading and writing course. At the pre-class preparation stage, a paper version reading material was given to students, and new vocabulary was marked throughout. Instead of providing a vocabulary list, students were provided with a recording of the reading material. They were instructed to mark the pronunciation and meaning of the new words and comprehend the material to their best effort prior to the class. In order to do so, students need to fulfil a series of tasks. The first one is to identify the pronunciation of the new words by listening to the recording and convert them into the written form of pinyin (Chinese phonetic symbols). Then, in order to search the meaning of the new words, students need to use pinyin input software to further convert the pinyin into characters (Chinese written symbols). During this process, students could self-assess their ability and weakness in listening comprehension. Any mistakes they made will reflect in pinyin, and they could be notified when fail to convert them into the right characters and words. The last task is to identify the proper meaning of the new word that fits the context of the reading material. At the beginning of the class, vocabulary list and the digital version of the reading material were provided. Students should first check their results and raise questions about any difficulty they came across at their preparation stage. Then students were given a direct machine translation of the material and were put into groups to discuss their understanding of the text. Towards the end of the class, students were gathered to compare their works and reach a commonly recognised comprehension of the text. During the whole process, the teacher spent most of the time monitoring and answering questions. Necessary explanations were given to all the student only when common mistakes were spotted. The explanation of grammar was generally avoided. Instead, students were asked to search the grammatical structure online and try to comprehend various of sentences which included the grammatical structure through pair or group work. Based on the understanding of examples in authentic languages, students will be guided to summarise the meaning and usage of the grammar. Zhang, Chang; Wang, Hongfei. (2016). 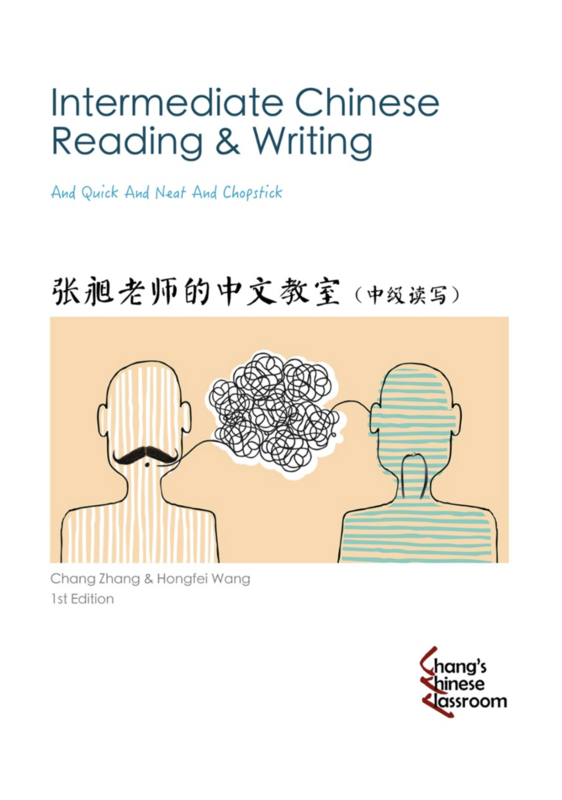 "Using Digital Textbook to Assist Task-Based Language Learning for Intermediate Level Mandarin Chinese Learners". En línea: https://foco.usal.es/fichas/using-digital-textbook-to-assist-task-based-language-learning-for-intermediate-level-mandarin-chinese-learners/. Repositorio FOCO [21-04-2019].